Call to Action! HELP PROTECT RED WOLVES! 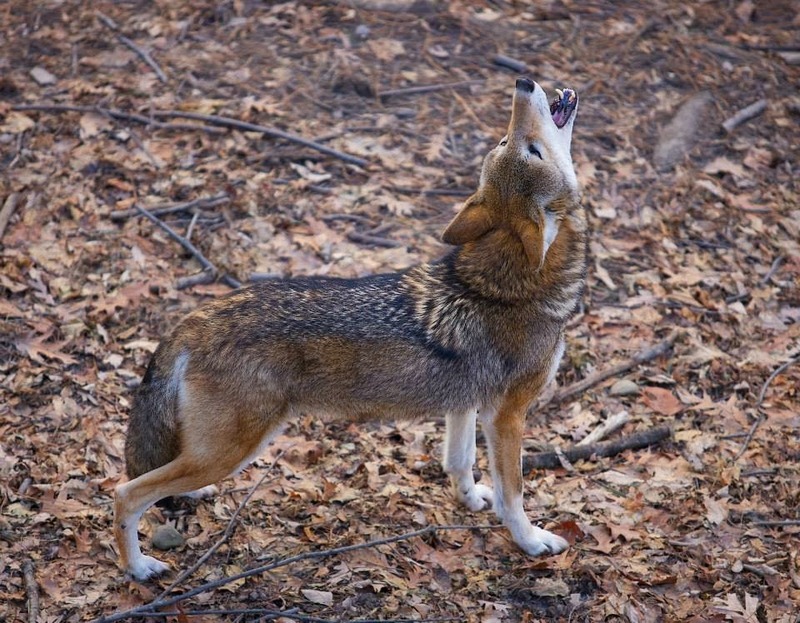 With an impending decision from the Fish & Wildlife Service concerning the plight of the highly endangered red wolf, we urge everyone to please sign a letter expressing your concern. 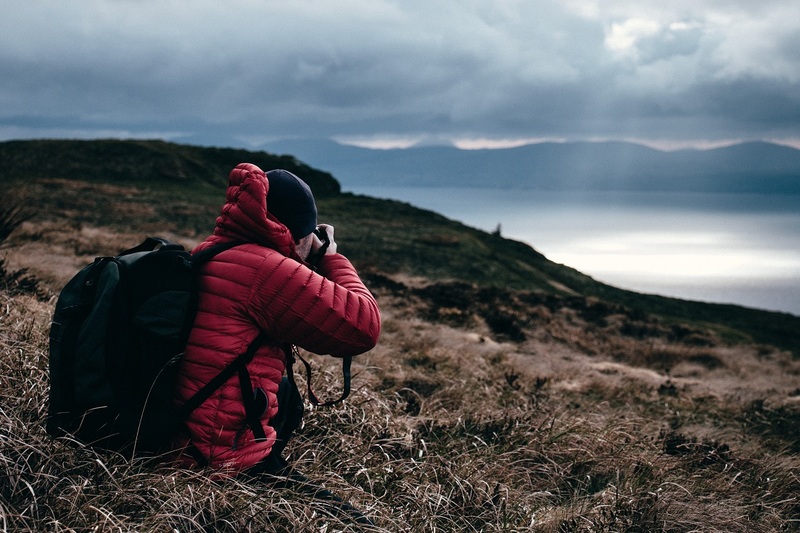 Our friends at Defenders of Wildlife have created an easy letter that will be directed to the appropriate recipients. Click on the photo to sign the letter. Wild South continues to honor individuals who were leaders in the Sipsey Wilderness campaign. 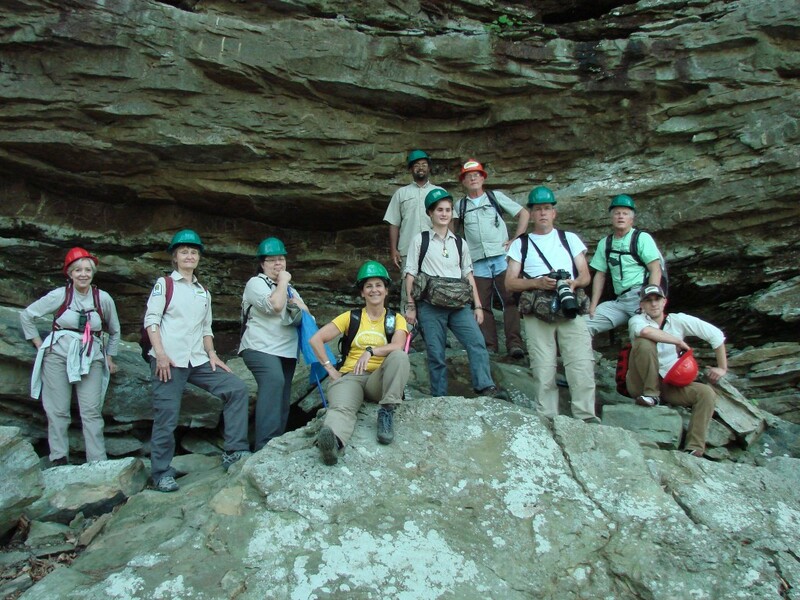 The Women of the Sipsey Fund honors the women who advocated for the Sipsey Wilderness. 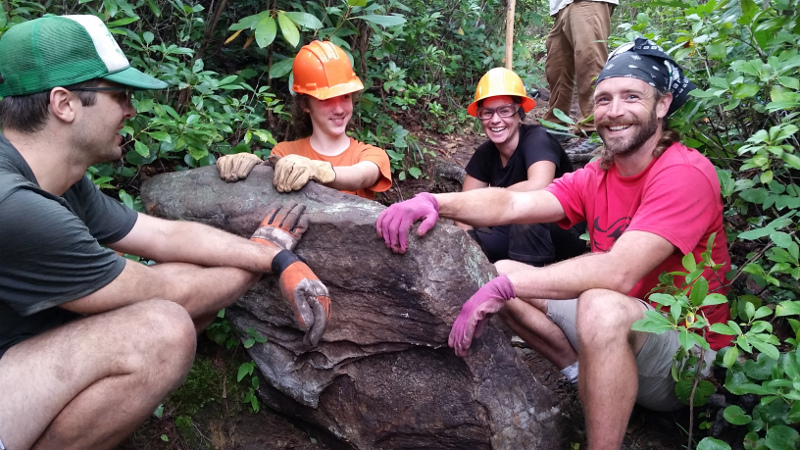 After weeks of brushwork to open the way, an enthusiastic crew tackled the tough stuff to help get the water out of Babel Tower Trail’s dreaded ditch. 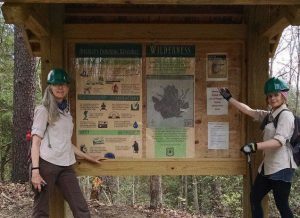 Wild South, the USFS and Cradle of Forestry are hosting a BioBlitz at Pink Beds picnic area in Pisgah National Forest. To celebrate National Public Lands Day, Wild South is hosting a clean-up on Cranal Road in the Bankhead National Forest. Let your voice be heard concerning the management of the Bankhead National Forest. Click the photo for details. Interested in becoming a VWR? 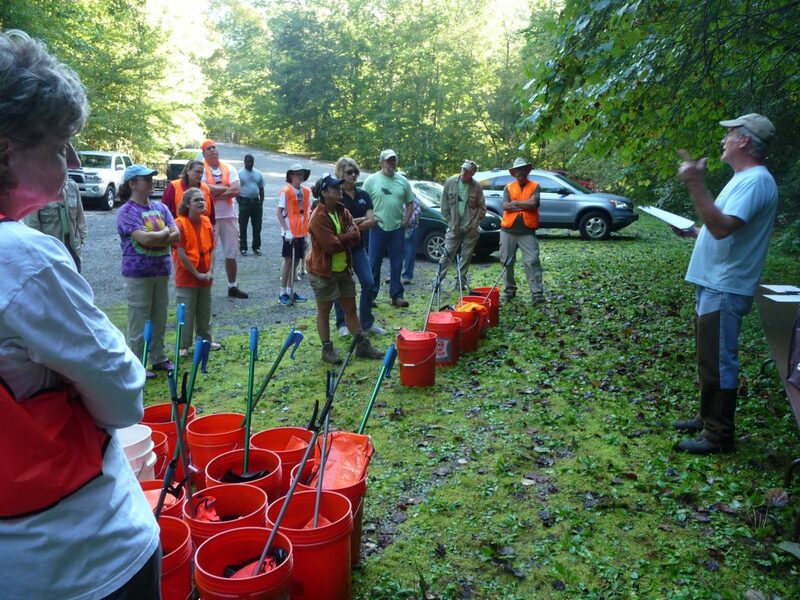 Wild South will train a new group of volunteers the first weekend in October.